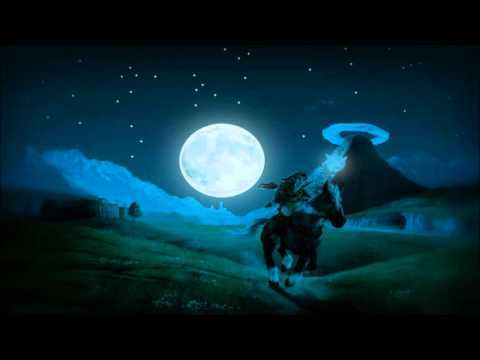 Daily Debate: What’s the Best Piece of Zelda Music to Fall Asleep To? If you guys are anything like me, you probably have a few playlists that consist of strictly video game music. I have three actually: Video Game Music, for just generally excellent video game tunes, Battle Jams, featuring some of the best boss battle and conflict music for when I need a little pumping up, and Night, my playlist with calming video game music. Of course, there are numerous tracks from The Legend of Zelda in every playlist, but Night is probably the one I listen to the most. Some great tracks like Ocarina of Time’s Forest Temple, Fi’s Farewell, Inside the Deku Tree and countless others populate this playlist and usually help me catch some Z’s. Actually, I have a hard time sleeping if I don’t have the Serenade of Water or something playing in my ear. Anyone else out there do the same thing? What are some of your favorite tracks to fall asleep to? Is it weird that a 30 year old man listens to video game music before he goes to bed?? Sound off in the comments below!